動画リンク先です　↓　Las Vegas Now. Radiation Spike In Las Vegas Right After Explosions at Nuclear Waste Facility! 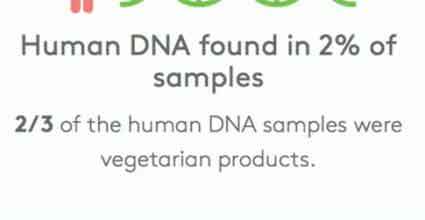 Clear Foods discovered human DNA in 2% of the samples studied.